Email Us Here for AdditionAL Advertising Information! and Shared on Social Media Monthly for 12 months. Banner will also be included in One Florida City of Your Choice. to be Featured On Our Blog Permanently. Such as Facebook and Twitter, You Tube weekly for 12 Months. on the Web and in Social Media! See Our Stats on Compete a Traffic and Tracking Site! You Found Us Easily Right? 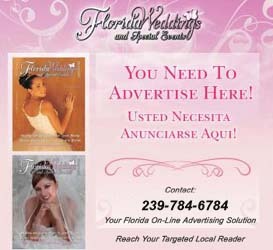 Reach Your Local Market with a Regional Advertising Source That Wont Break the Bank!